Located between Los Angeles and San Bernardino counties, Pediatric Dental Care is the premier Southern California special needs dentist. Why Should I take my Special Needs Child to a Specialized Dentist? Special needs children often need personalized care in all pursuits, from school to sports. Oral health is one of those pursuits in which it’s wise to find a specialized dentist to help care for your child. We are trained to give your child the best dental care, while respecting the boundaries that come along with a special needs child. We’re highly skilled in treating children with a number of special needs, including ADD, Autism Spectrum Disorder, Down syndrome, and more. 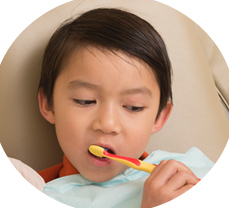 We are patient and kind, and well-aware of the dental anxieties that many children face. How long will my child be able to see you? Our care is comprehensive, and we apply that philosophy not only to every visit but also to the entire process of the mouth growing into childhood stages and adult stages. That’s why our patients stay with us from before the first tooth even erupts until early adulthood. 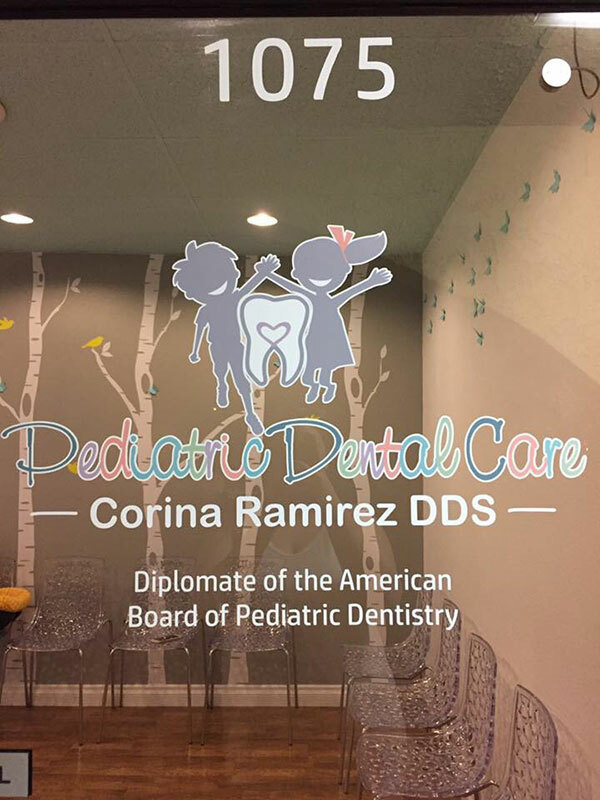 Our office is a safe, consistent space where your child will feel secure and you will be confident your child is receiving the most appropriate dental care. An appointment at Pediatric Dental Care isn’t just a dental appointment; it’s an educational experience for both you and your special needs child. 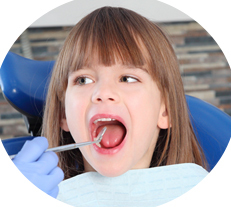 Once your child is comfortable in our dental setting, we use Touch Points Training to assist with the educational portion of your child’s visit, which includes teaching your child basic dental hygiene skills. Can all my children come here for dentistry? Our dental office is open to all children. 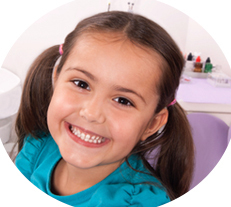 We specialize in pediatric dental care, including but not limited to special needs children. Special needs children often have to be put under anesthesia for cavity treatment and tooth decay, but silver diamine fluoride (SDF, a caries arresting topical medicament) has paved a path to a simple and calm alternative. SDF is not only recommended for use on special needs children, but it’s also applauded by parents who appreciate its safety and affordability. 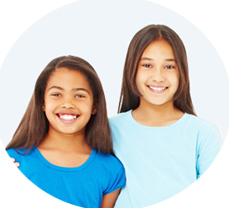 A complete evaluation of your child's dental needs will help determine if your child is a candidate for SDF applications. 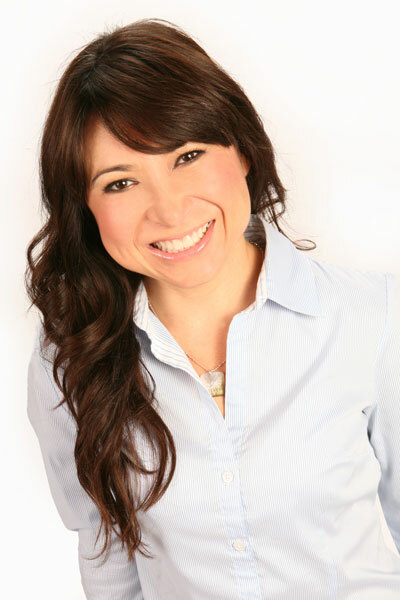 Contact us today at 909.305.0642 to schedule an appointment with Dr. Corina Ramirez and get your child started on the path to optimal oral health care.